I will introduce the new syntax and functions between Python 2.4 and Python 3.6 in this talk. I will also compare the old style to the new style. You will learn the best practices for Python coding and how to perform refactoring your old Python code. You can look at the evolution of Python. 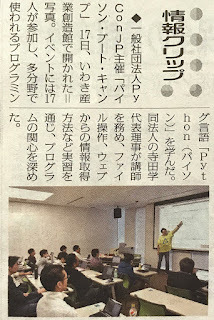 I think we began to use Python in some production systems at 2.3 or 2.4. I think Python 2.4 had enough functionality to build any system. Many tools ware created and used. Python 2.4 was released nearly 15 years ago. Since then Python has been steadily evolving. Although it is possible to create a system with only Python 2.4, it is necessary to know the latest Python trends in order to write code that is better, more maintainable, and more performance-oriented. There are also features and grammar in the web knockout that are often overlooked, not only by new python users, but also by seasoned Python veterans. I will introduce those features and grammar that I think are important while comparing the grammar and functions incorporated in Python 2.4 and now. 2. 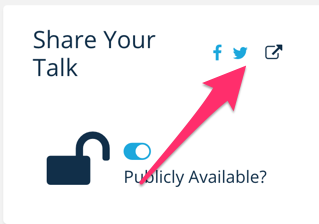 Scroll down to "Talk Details" and enter the contents of your proposal or select an existing proposal. If you want to publish your CRF to internet, you can obtain external public URL from this icon to the clipboard. If you've submitted a proposal to PyCon JP 2018, you can review/update it via the PaperCall "My Submissions" section: https://www.papercall.io/submissions ("My Talk" is not what you want in this case). May 14th: Call for Proposals starts. June 15th: Call for Proposals ends (talk sessions). June 29th: Call for Proposals ends (poster sessions/lightning talks). 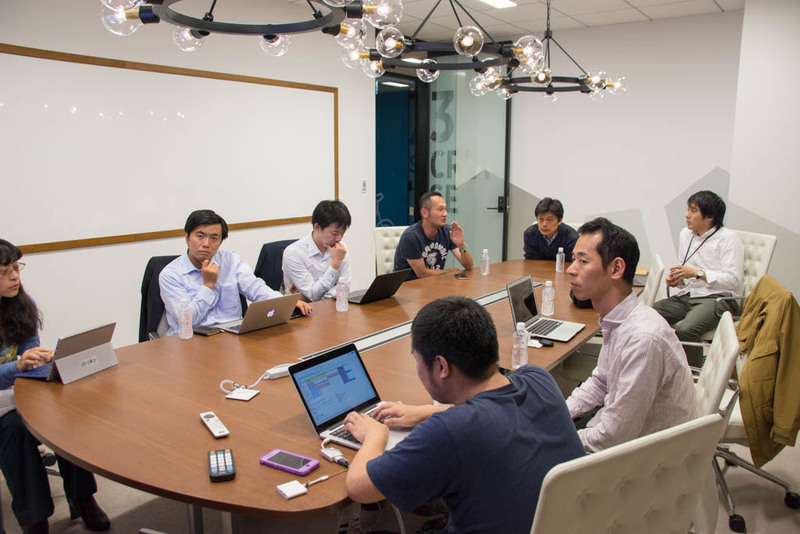 End of June: Talk sessions will be announced. 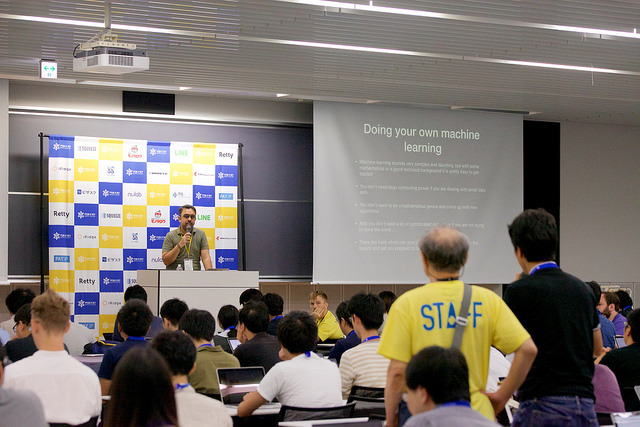 Mid July: Poster sessions and lightning talks will be announced. 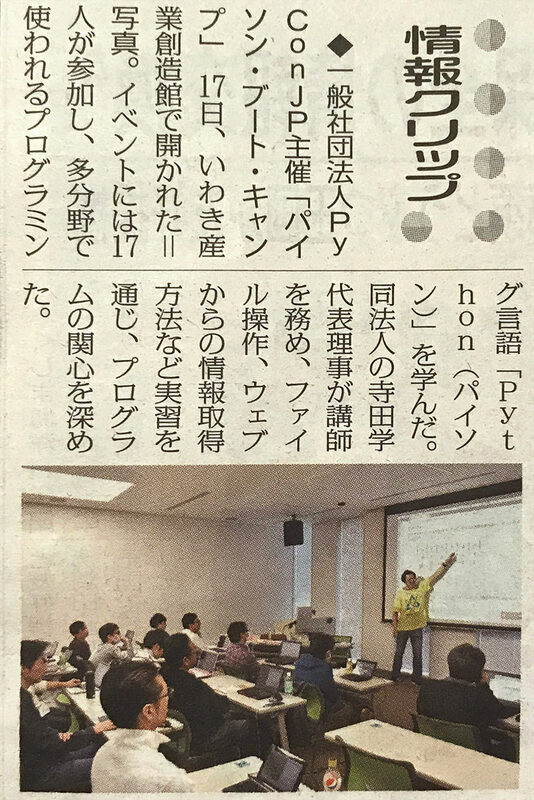 I am Daisuke at PyCon JP 2018 Content Team. 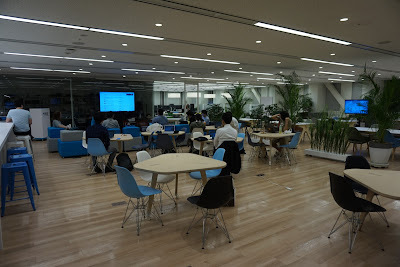 PyCon JP was searching for sprint sponsors that could provide a venue for the PyCon JP 2018 Sprint. We received an entry from HDE, Inc. Thank you very much! The sprint will be held at HDE, Inc. this year. The details for the sprint are below. Please put them in your calendar! 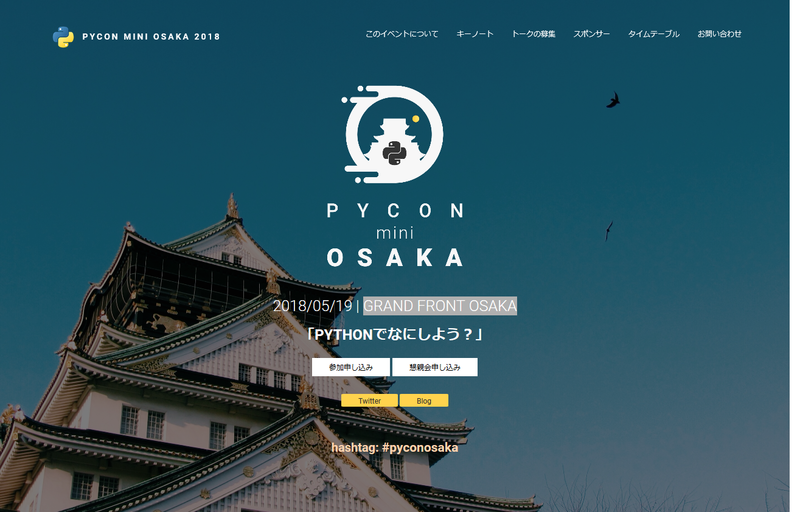 We are looking for talk proposals for PyCon Japan 2018! 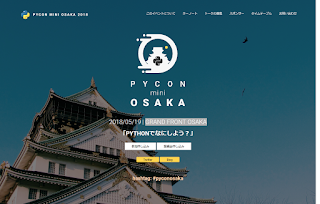 The biggest Python Festival in Japan, PyCon Japan 2018, will be held in Tokyo September 15-18 this year. The main conference days will be September 17th and 18th with tutorials on the 16th and the sprints on the 15th. Our team is looking for a wide range of topics which you would like to share. As in past events, we will have standard talk sessions (30 or 45 minutes), poster sessions and lightning talks (5 minutes). Even if you are a Python beginner, please do not hesitate to apply for it. 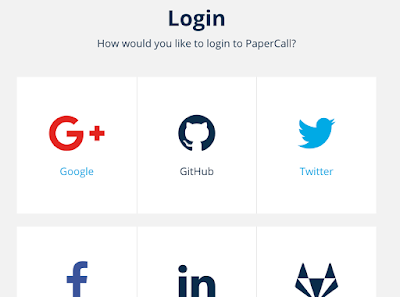 This year, we use papercall.io to accept talk submissions, please submit your proposal at https://www.papercall.io/cfps/1175/submissions/new.